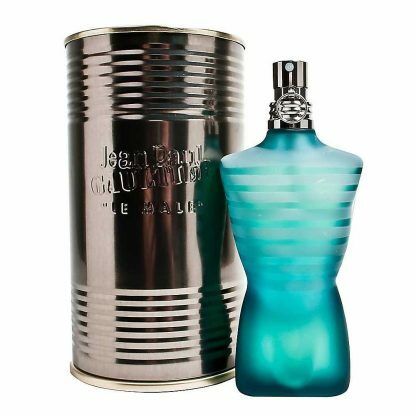 Jean Paul Gaultier launched Le Male fragrance for men in 1995 and this iconic scent has become a true classic in every sense of the word. 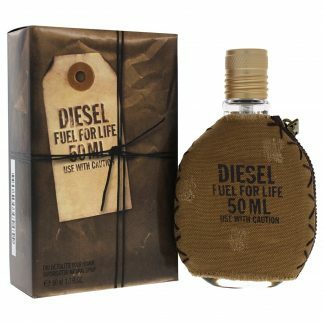 This fragrance is world famous and is acknowledged as one of the most distinctive, unique and instantly recognisable fragrances ever made. This is coupled with an even more iconic and recognisable bottle and tin can pack. Intensive and sensible, modern and comfortably warm, masculine and gentle, Le Male is a magnetically attractive fragrance which seduces with its uniqueness. 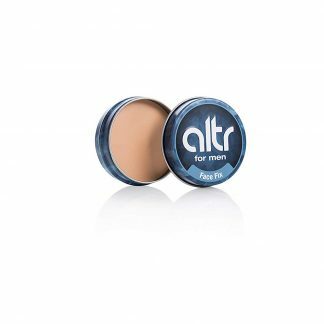 It is built on contrasts–traditional and bold, fresh and mild, strong and sensual, and absolutely irresistible to women. Fresh mint is a symbol of strength and the tradition is represented by lavender and bergamot, with vanilla notes giving warmth and tenderness. Cumin and cinnamon are present creating spicy heart notes. The virile torso bottle is clad in the JPG emblematic Sailor’s Jersey. Jean Paul Gaultier is a French fashion designer whose first collection was presented in 1976, he soon became known as the “enfant terrible” of fashion. 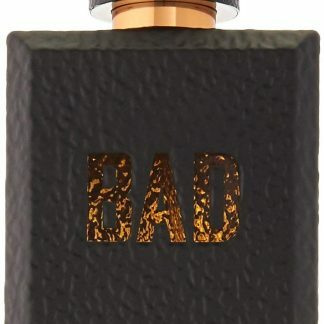 Distinctly known for designing the cone bra made famous by Madonna, he launched his first perfume in 1993. 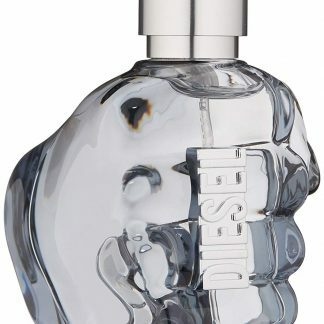 The designer Jean Paul Gaultier has now put his name to more than 50 fragrances in the collection to date. This product is fulfiled by AMAZON and the advertised price may differ.